FDP Mining. 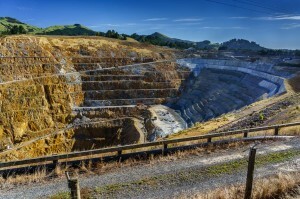 Mining project feasibility, mine design and Mining project management. 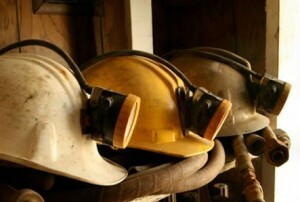 Mining Jobs. We are a well-established mining business committed to offering solutions to the mining and earthmoving industry. The industry is dynamic; therefore, our solutions are at the forefront of the industry. Our staff endeavors to form strategic partnerships with our clients and deliver commercially viable solutions whilst adding value to the project or operation. We have differentiated ourselves in the industry by understanding our clients' needs and providing solutions with both technical and operational personnel. We have the capacity to implement modern hydraulic mining technology. 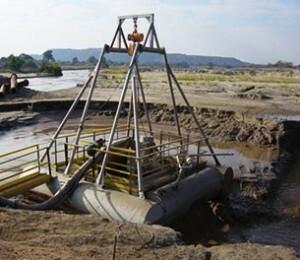 Hydraulic Mining is a well-established technique that can offer production results without environmental concerns, impact on current operations and cost effective. 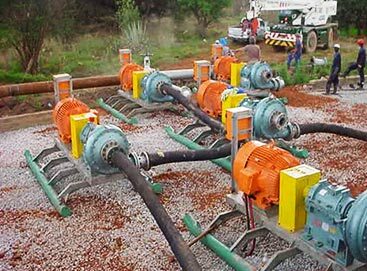 We have the capacity to implement modern hydraulic mining technology to re-mine tailings dams for reprocessing. Hydraulic mining originated out of ancient Roman techniques that used water to excavate soft underground deposits. Its modern form using pressurised water produced by a monitor came about in the 1850s during the California Gold Rush. 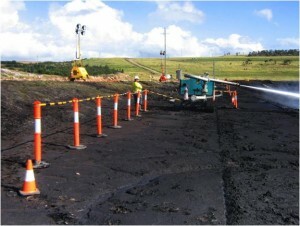 FDP’s monitors project a concentrated jet (for maximum energy impact) to erode the tailings in sections. The resulting slurry gravity feeds to an ‘in dam’ pontoon pump station and then to the thickener via steel and flexible HP lines. Thickener underflow is reprocessed with the thickener overflow water being returned to the monitors for re-use. Pump station density analyser monitoring and telemetry systems allow FDP to ensure constant tonnage and density feed to the plant. Duplication of critical componentry ensures minimal unplanned downtime with mining operations resuming on reconfiguring valve options. We can assist with all your recruitment needs by providing both technical and operational personnel Recruitment and Labor Hire. We are a company dedicated to supporting our Mining clients in Queensland and offering applicants clear communication and respect. We have the capability to supply full feasibility, design and project management services. This encompasses all aspects of a mine, from development of the civil infrastructure, to the mining process in open cut and underground operations.